Atlanta, GA 30318, Midtown/Buckhead. Fulton County. Collier Rd. to 1150 Collier Road NW. Condo ownership, Gated community, Swimming pool, Gym facilities, Volleyball court, Pet park Car Wash. Walk to shopping, restaurants, bars, Truck Food Park. *Schools: Brandon Morris Elementary, Sutton Middle, North Atlanta High. Collier Green was established in the early 1970’s as apartments, converted to condominium ownership in the early 2000’s. Collier Green encompasses 14 acres and includes 1 & 2 bedroom mid-rise condos, 2 bedroom 2 story townhomes with 2 car garages. Collier Green condos & townhomes are minutes from Downtown Atlanta, GA Tech, Atlantic Station, Buckhead. If you would like to purchase a townhome here or sell your townhome, contact me and let’s discuss how I can help you. Sorry, I no longer work with properties for rent or lease. 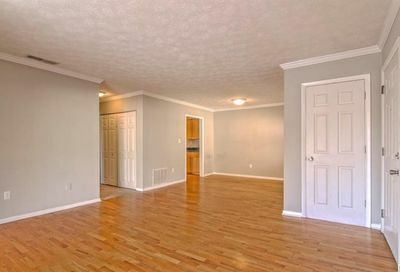 Townhomes for sale in Collier Green are pictured below.